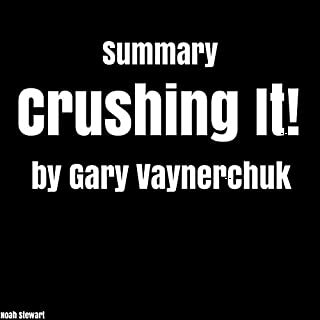 In this summary of Crushing It! we learn that, for entrepreneurs, the Internet is your oyster. Since the publication of the author's first book in 2009, younger consumers are spending more time than ever consuming content online. Brands have tripled the amount they spend on social media to reach this audience. Thanks to advertising, the top YouTubers earn a combined $70 million. This is the “influencer” market, and just about anybody with skill, diligence, and patience can jump in. Show off what you love online and make money doing it. Crushing It! 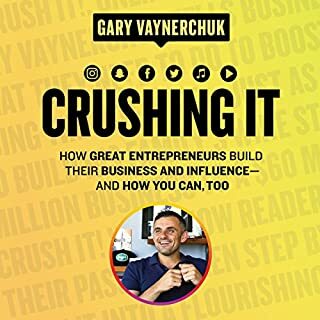 How Great Entrepreneurs Build Their Business and Influence - and How You Can Too (2018), by Gary Vaynerchuk, describes how hobby enthusiasts, budding entrepreneurs, and established business owners can systematically leverage social media platforms to build an influential brand. 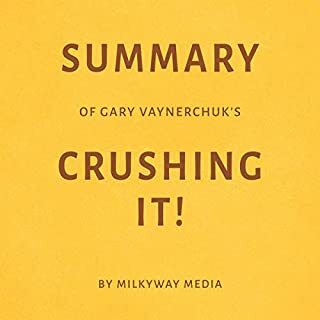 The book updates recommendations in Vaynerchuk’s 2009 book Crush It! 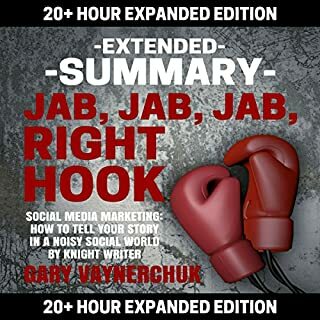 and offers comprehensive case studies featuring individuals who have found success as a direct result of following his recommendations. 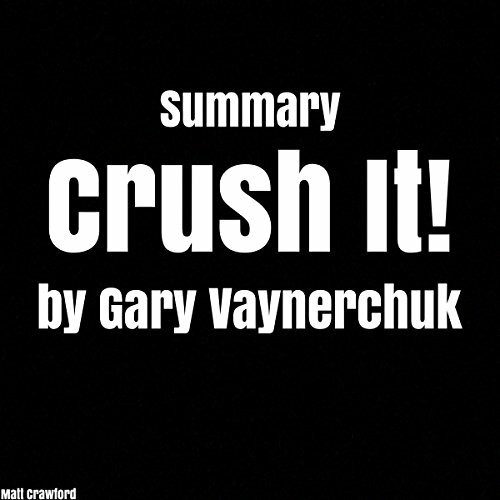 Purchase this in-depth summary to learn more. Now is the time to turn your hobby or passion into a career - here is a guide to taking an obsession you have and learning how to make your living from doing it. The Internet has revolutionized entrepreneurship so that anyone with enough imagination and effort can build a career out of virtually anything in which they are interested. The author of the original book teaches people that anything you dream can become a business. Happiness is nothing more than knowing your passion and having the willingness to work as much as you can toward that passion. 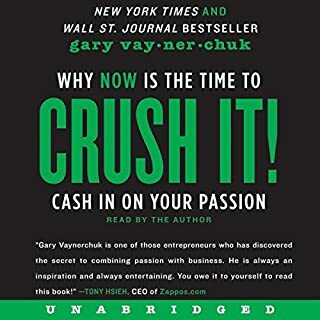 Gary Vaynerchuk himself began with only rudimentary technology skills, and yet it was through social media platforms such as Facebook, Twitter, and Tumblr that he built a highly influential and profitable brand - he took his father's liquor business worth four million dollars and skyrocketed revenues to 50 million dollars. 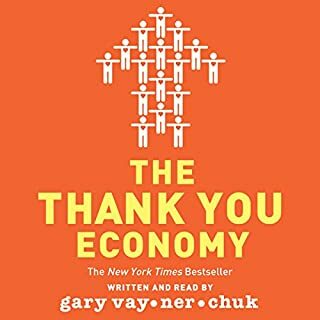 Unlike many business owners and top influencers, Vaynerchuk advises not to measure your success based on how much money you make, but by how happy you are with your work.